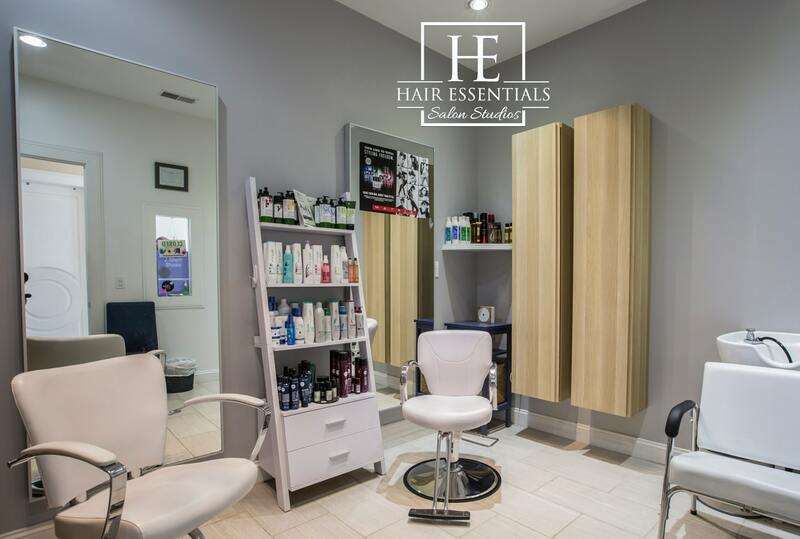 Hair Essentials Salon Studios is an upscale beauty plaza that offers independent beauty professionals the opportunity to maximize their career potential with individual boutiques to build their clientele and their profits. 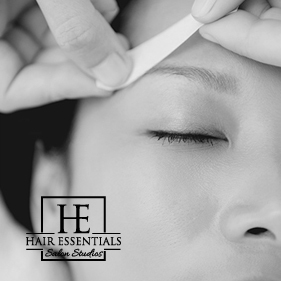 Our private luxurious salon suites are custom designed to assist beauty service professionals go from booth to boss enabling them to assert control over their creative investments and their own success. 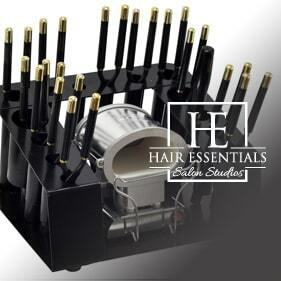 From Booth to Boss, The Hair Essential Salon Studio Brand is built on supporting the community of beauty service professionals. We will give you guided assistance that will help to maintain an environment beneficial for your business continued success. 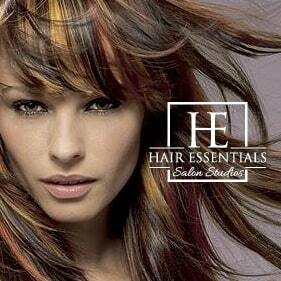 Styling chair and station, shampoo chair and shampoo bowl and hair dryer. 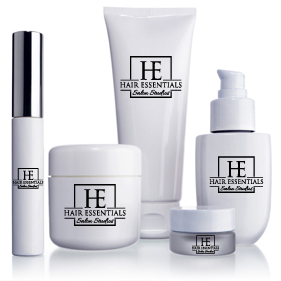 Special allowances or equipment packages are available for Aestheticians, Massage Therapists, Industry Consultants, Beauty Retail Professionals, and others. Private entry with locking studio and security cameras. Save money with start-up marketing package. H.E.S.S offers a luxury spacious unique designed suite equipped with all the amenities needed to run a successful business. We give all beauty professionals the opportunity to own and operate their suite independently verses paying for Booth Rent. We offer a private, relaxing, upscale, spa setting, but without the expense and hassle of facility management and utilities. Call today!